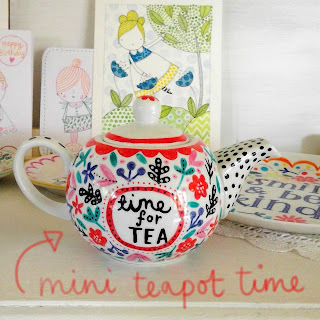 I found this dear little teapot to draw on! 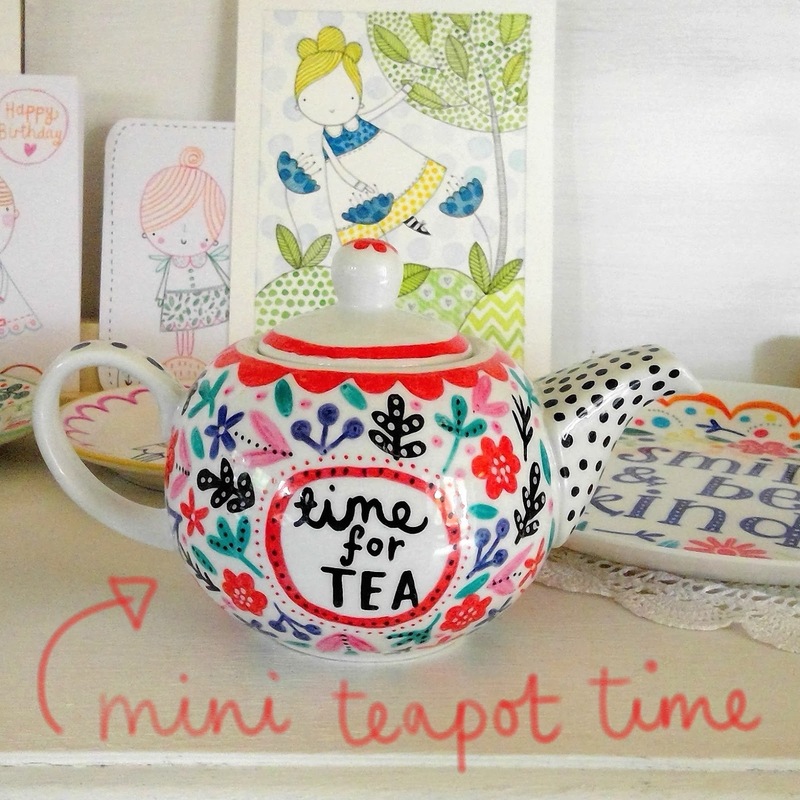 I normally have to space out the design on teapots because they are so big, they take so long to draw on. As this is mini I could decorate all of it and I am really pleased how it turned out.